Is your boring business space in desperate need of a makeover? 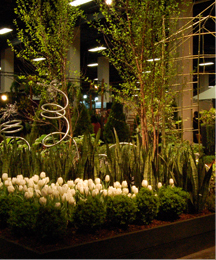 TM Design creates beautiful landscape designs that stand the test of time and can be enjoyed for generations. 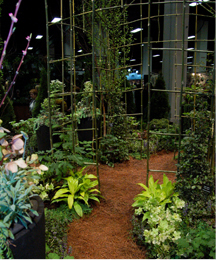 Specializing in commercial landscape design in Columbus, Ohio; TM Design has helped many local businesses transform their spaces by adding beautiful outdoor landscapes. Our design firm was created by an Ohio State graduate and has been providing commercial landscape design in Columbus since 2012. We are a small business so we understand small business’s needs and challenges. Our team is incredibly creative and talented and our design process is organized and structured. We can build just about anything you can imagine including outdoor dining and cooking spaces, stunning gardens, and beautiful stone walls. If you have ever dreamt of transforming your ordinary space into a one-of-a-kind escape that you can use to entertain clients, impress partners, or simply relax and find inspiration; contact TM Design to schedule an initial meeting to discuss your vision. We promise that you will be amazed with what we can do with your space! Call us today at 614-738-4495 and learn more about how we are transforming the community through commercial landscape design in Columbus.